Metropolitan Home Health Services, Inc.
Hospital emergency room personnel routinely treat adults over 65 years of age for injuries sustained after a fall-related event in their home that older individuals commonly describe as a slip, stumble, trip, loss of footing or near fall involving a carpet, runner or scatter rug. This is an unfortunate side effect of aging – as people age, they often begin to experience slower gait, poorer vision, weak muscles and drowsiness or dizziness due to insomnia, blood pressure levels or medication. If you’re providing homecare for a loved one, it’s important to carefully consider what’s on the floor when you’re checking the home for risks. 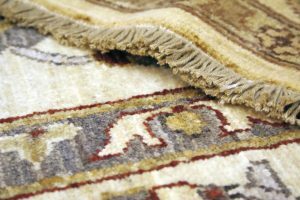 While things such as scatter rugs might seem like an obvious no-no for a home with elderly or otherwise physical-handicapped occupants, it can be surprising to discover the resistance someone may have to removing them. Many individuals love them and are reluctant to have them removed because they can add color and warmth to bare floors and can even have some sentimental value. If you face some objections to removing scatter rugs, those objections can often be overcome by installing equally warm wall-to-wall low-pile carpet (low pile to help prevent stumbling or tripping as well as for easy care) and in utility areas such as laundry rooms, kitchens, and bathrooms, putting down safety mats with non-skid rubber backs and beveled edges. These options might not seem, at first, to offer the same elegance as scatter rugs, but many come in highly attractive colors and designs that mimic rugs. Regardless of how scatter rugs are removed and replaced, creating a safe, serene and uncluttered environment that helps protect your loved one from tripping and falling is paramount. This entry was posted in Caregivers, Tips and tagged elderly, seniors, slip and fall, trip over rug. Bookmark the permalink. Both comments and trackbacks are currently closed. 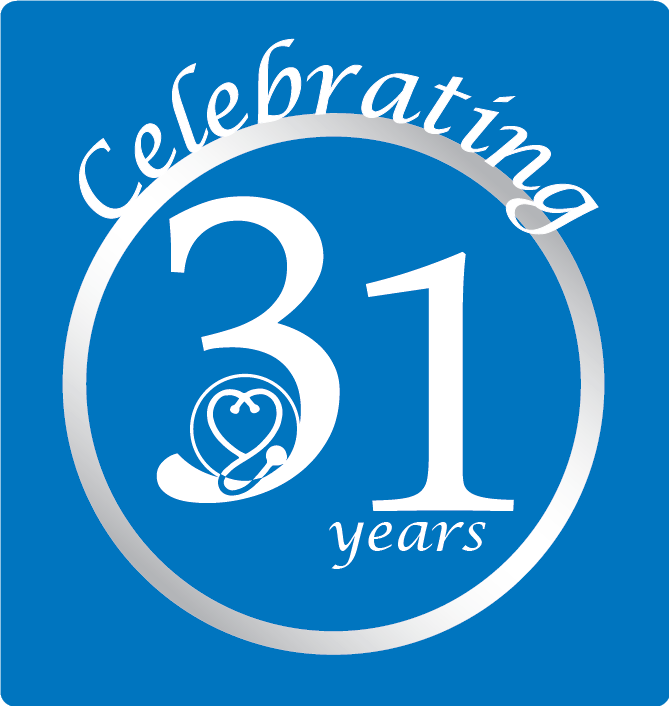 All content provided on this "Metropolitan Home Health Services, Inc." blog is for informational purposes only. The owner of this blog makes no representations as to the accuracy or completeness of any information on this site or found by following any link on this site. The owner of www.metrohh.com will not be liable for any errors or omissions in this information nor for the availability of this information. The owner will not be liable for any losses, injuries, or damages from the display or use of this information. This terms and conditions is subject to change at any time with or without notice.